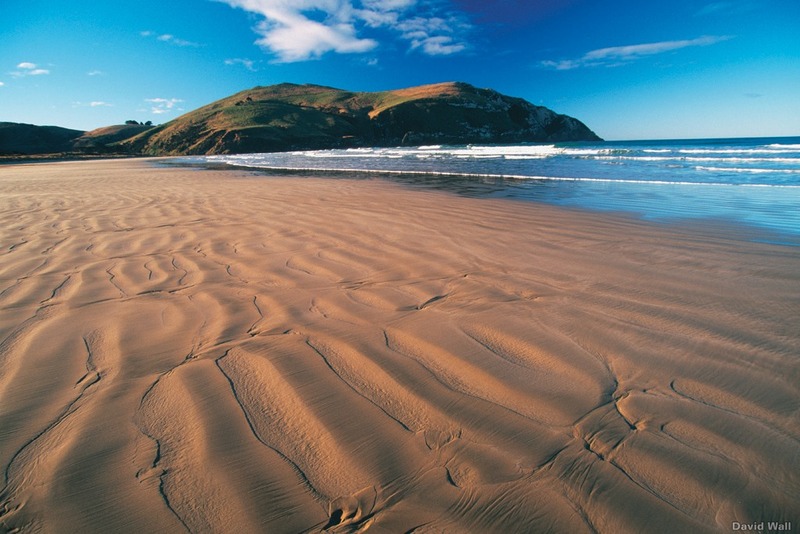 Known as Aotearoa to the indigenous Maori, and as ‘Godzone’ to Kiwis, visitors never fail to find a little piece of paradise in New Zealand. 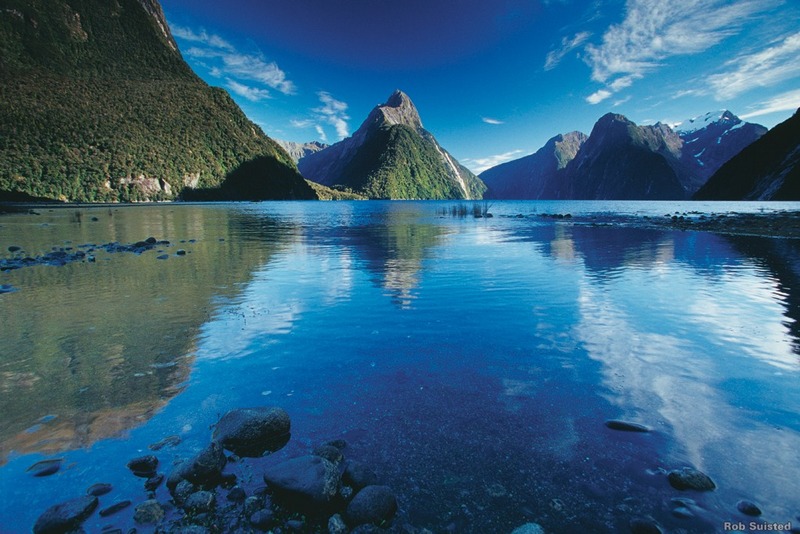 Spanning nearly 1,000 miles of latitude and with more coastline than the continental U.S., New Zealand’s diverse landscape—ranging from the long golden sand beaches of northland, countless offshore islands, the volcanos of the central plateau, and on to the majestic fiords of the South island—offers superb cruising for private vessels. Those wishing to explore ‘off the beaten track’ require a little more local knowledge and expertise. 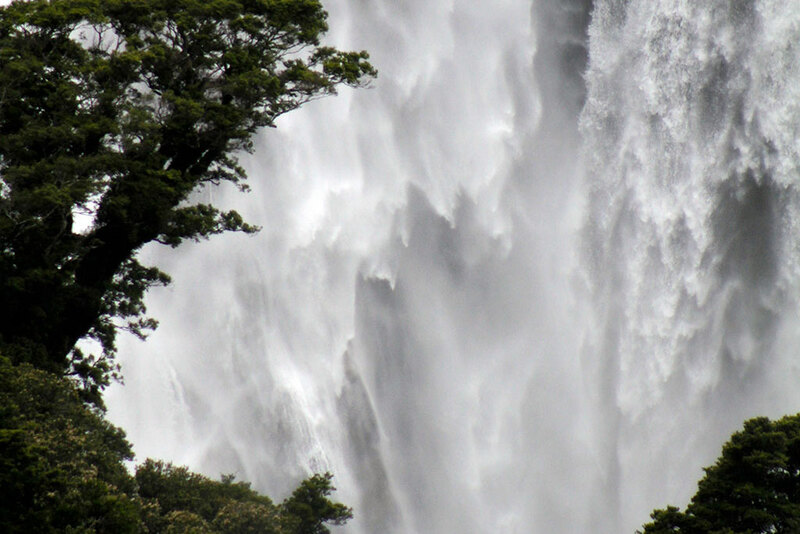 EYOS Expeditions has arranged both marine and helicopter-based expeditions throughout New Zealand and can introduce you to the sights, sounds and people that make up this magical island nation. 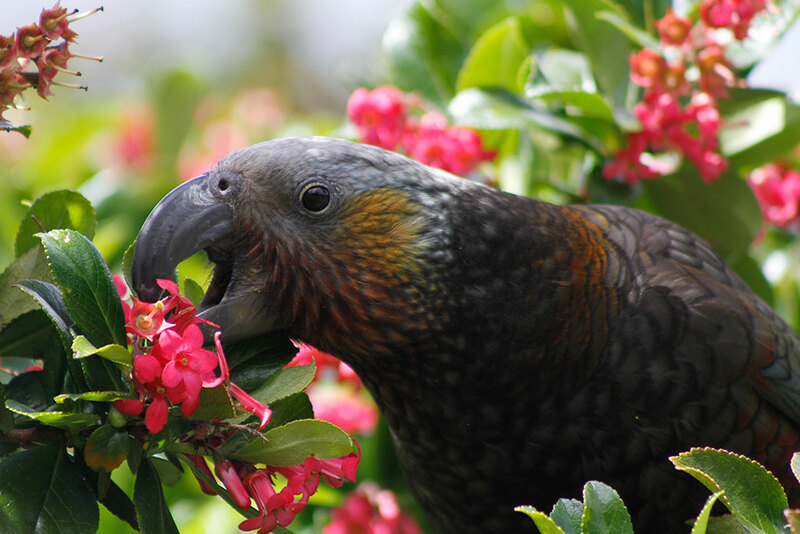 New Zealand has a diverse collection of birdlife, including this Kea. Cruising through the South Island's Fiordland is breathtaking. 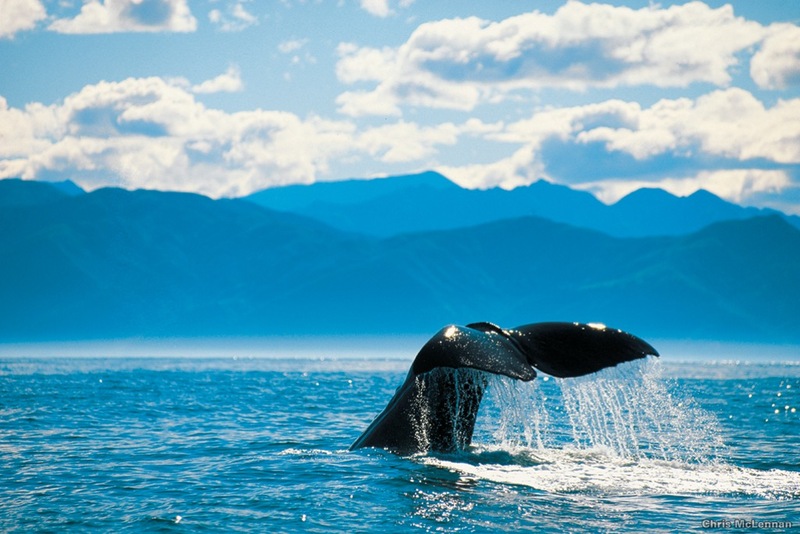 Offshore canyons provide ideal whale watching locations. 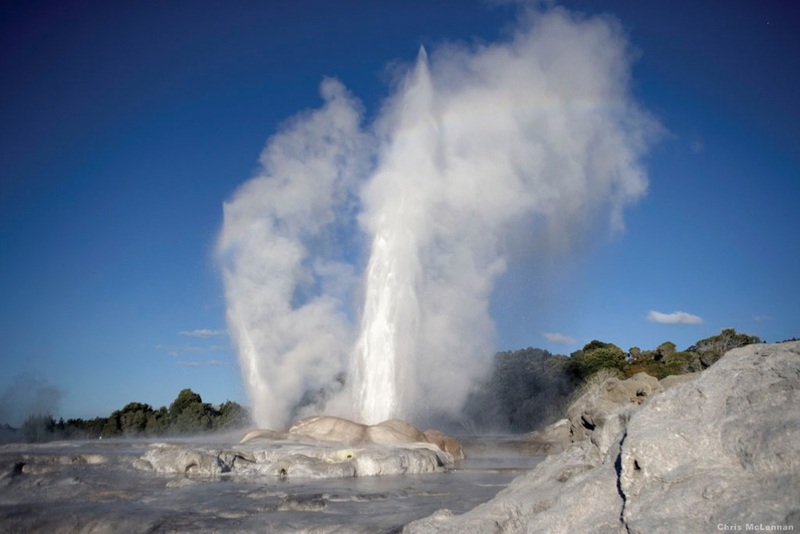 Watch New Zealand's powerful geysers erupt. 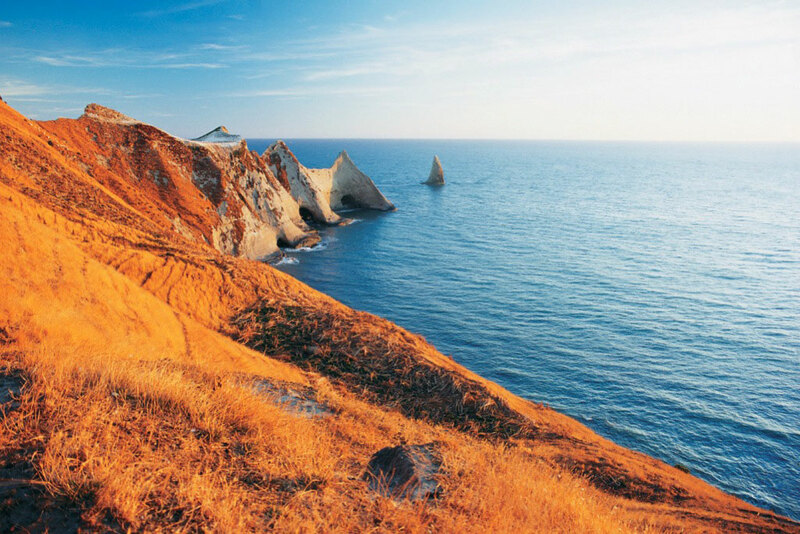 Explore dramatic coastal scenery and unspoiled beaches.